If you can’t wait to get your hands on Thrawn: Alliances, the good folks over at StarWars.com have released a small snippet of the novel featuring Padme’s mission on the planet Batuu. Never one to miss out on the action, she’s going to be assisting Thrawn and Anakin in their mission by investigating the disappearance of an old friend. If you’re not allergic to spoilers, keep reading to see what Padme is up to, or head on over to StarWars.com to hear the audio clip, narrated by Marc Thompson. Are you excited to get your hands on this book as we are? 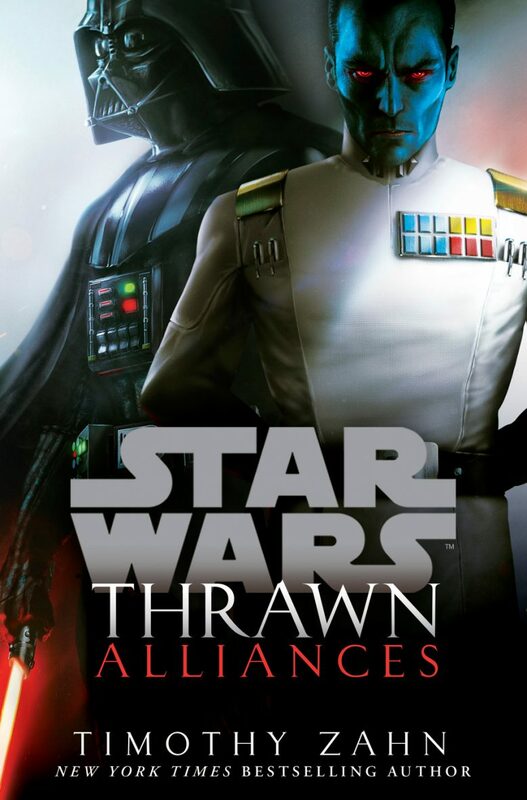 Thrawn: Alliances standard edition and the Barnes & Noble exclusive edition are available for pre-order, so make sure to grab your copy today!